Designed for heavy outdoor use, District Vision's new Takeyoshi Altitude Master features a wraparound design to protect you from blinding, solar assaults. 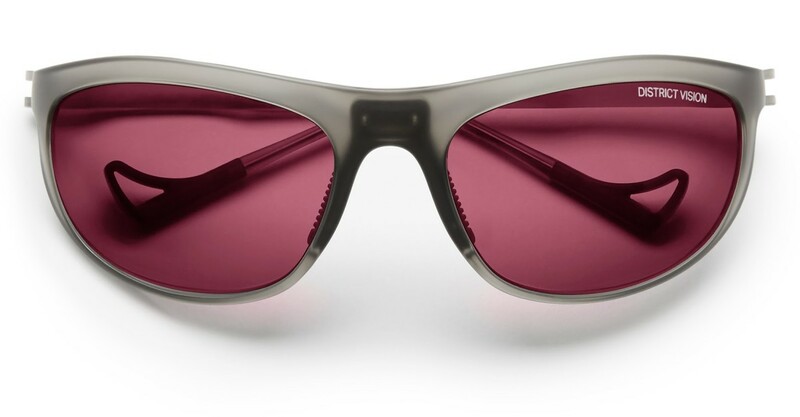 The frame features 8 base construction with a titanium core to keep things lightweight while their D+ lens technology features a proprietary, shatterproof polycarbonate that is also water and oil-resistant. It also features adjustable nose pads and adjustable temple tips for a customizable fit and the ergonomic shape has also been optimized for ventilation.